We can supply exactly what you need. Geo Sales offer you the opportunity to own your dome. We offer sizes from 6 meter up to 37 meters with two different membrane options, Our vinyl membrane system is a resilient and professional option. We only use special High-Tech materials for our membrane and high frequency welding processing. We also supply Ltech for light use and easy deployment it is a economical option for full dome printing. We offer custom colors for all our domes and full dome printing. We have the very latest printing equipment and have a design team which can deliver your vision. Dome covers can be purchased separately as some of our customers prefer to have there own customized dome covers branded with there own logos, we can rent the frame separately as needed. The high quality of these materials delivers a striking and weather proof solution. 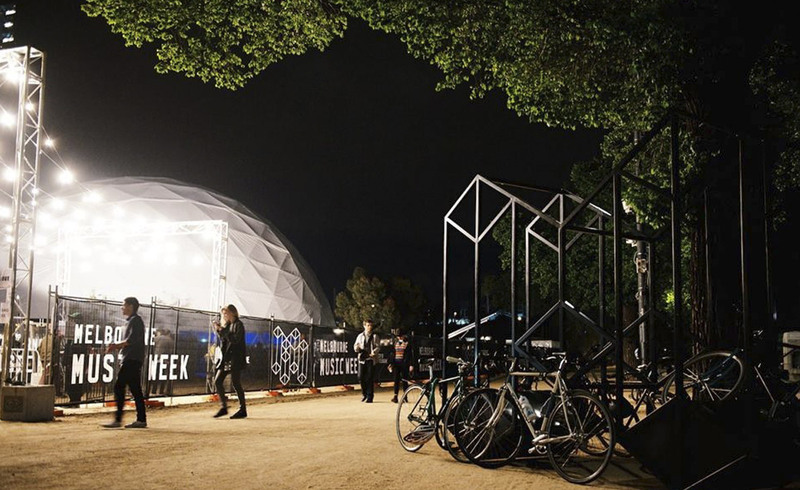 Our domes use advanced geodesic Frame System. We only use the highest quality mechanical steel which is powder coated in white as standard, we also offer custom colors for the frame. Flooring systems are sold as a separate option, all our floors are self leveling and are finished to the highest standard. All domes come with a flooring system which is low maintenance and are easily installed. Other options Geo offer are dome connect if you require connections between domes, Bay windows , Round windows, additional doors , dome ports for air con and heating. 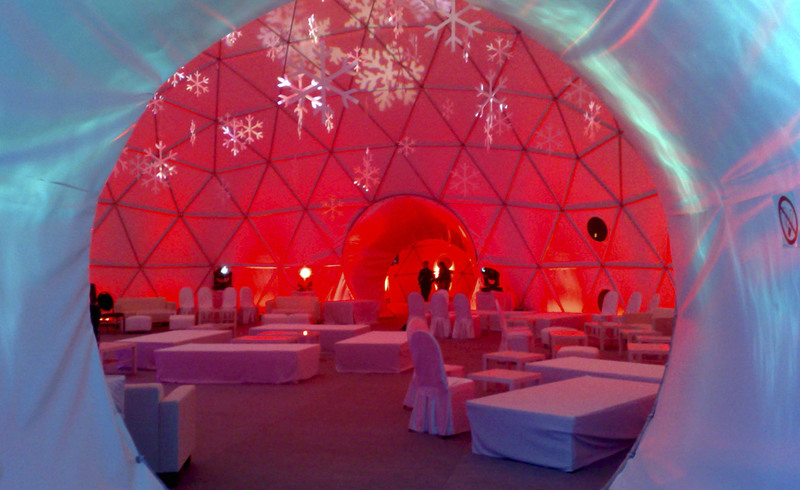 All our domes are fully customizable and our design team are ready to create you the perfect dome. We offer leasing options for organizations whether you are a university, hotel group, governmental agency, NGO or charity. Shipping, construction and anchoring costs are quoted separately. Geo Event Systems deliver on time & on budget.